We're baaaaack!! So we made it through the frozen stuff, now we are heading for warmer days(or at least we hope so!). 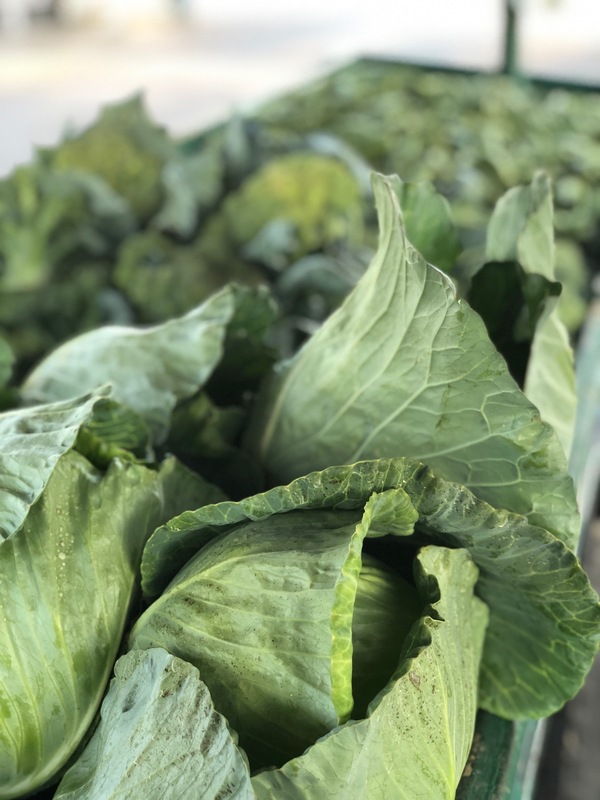 The green houses are getting warm, seeds are being planted, and in no time your Mississippi fresh produce will be making it's return to our Mississippi Certified Midtown Farmers' Market! 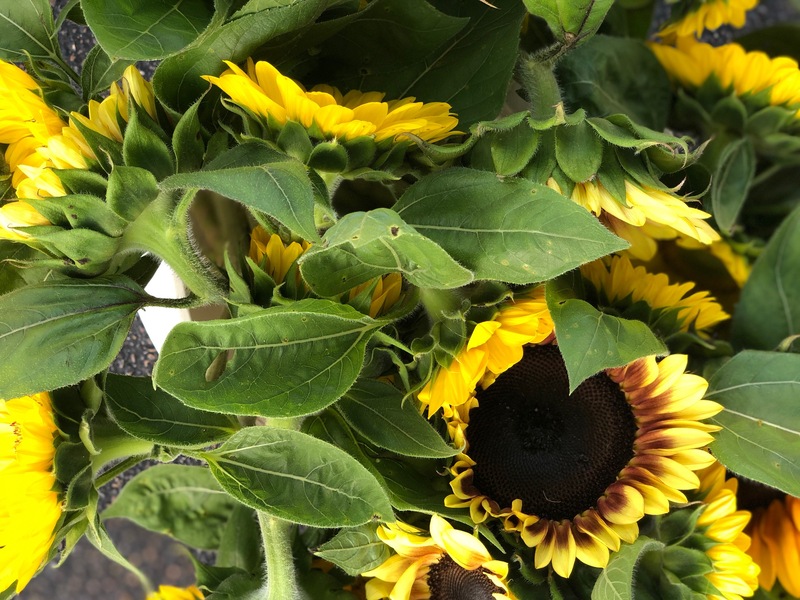 For those of you interested in joining our friendly group of vendors, below you will find a copy of our new 2019 Vendor Application and 2019 Vendor Rules. Read the rules, complete the application and return it as instructed on the application, and get ready for some good times! 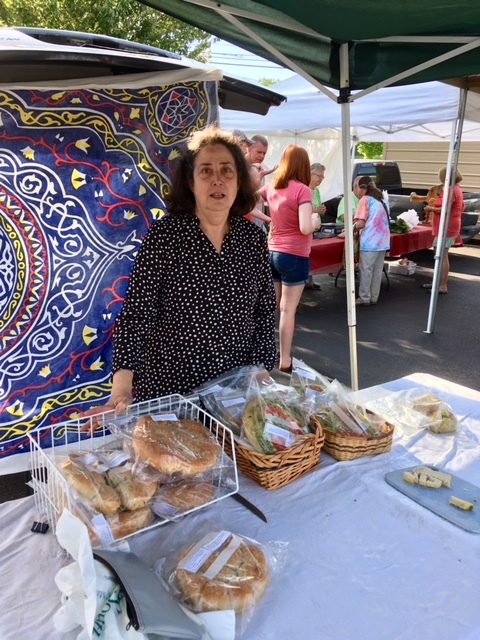 We would love to have even more vendors this season than last year. 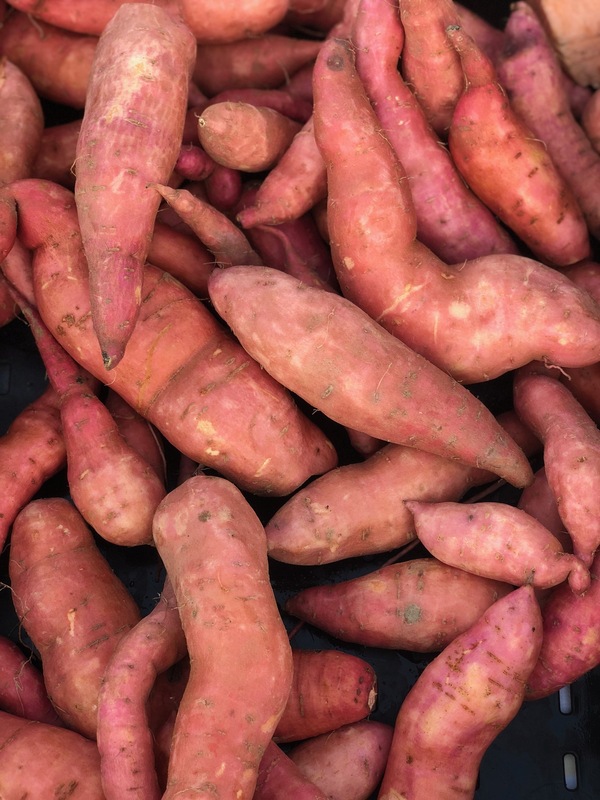 Take a look at some pictures from the Market this season. Just click on them to get a better look. 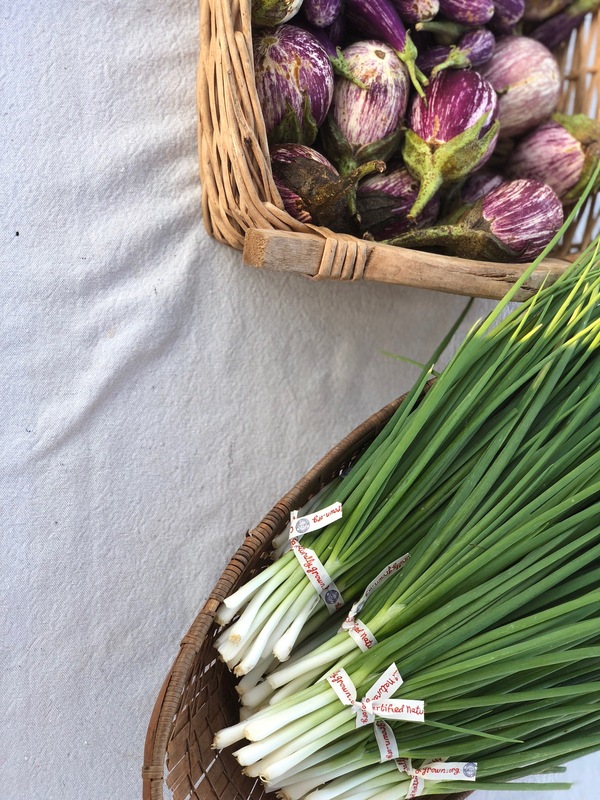 Mid-Town Farmers’ Market will be open each Saturday (7-11am) as well as Wednesday (7am-11am). 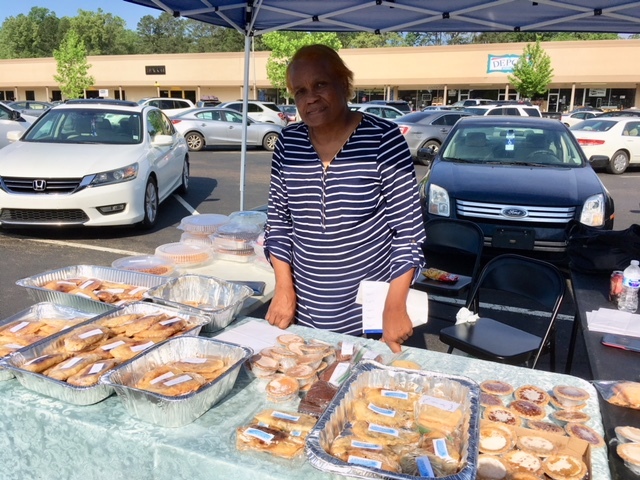 If you'd like to receive periodic updates on the Midtown Farmers' Market, including a weekly preview and reminder about the Saturday market during the season, please send an e-mail to midtownfarmersmarket.ms@gmail.com. 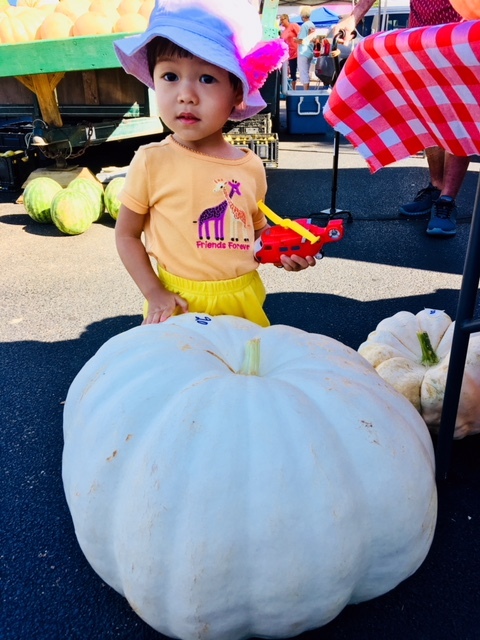 Mid-Town Farmers' Market welcomes applications from all prospective vendors--please see the documents linked above. 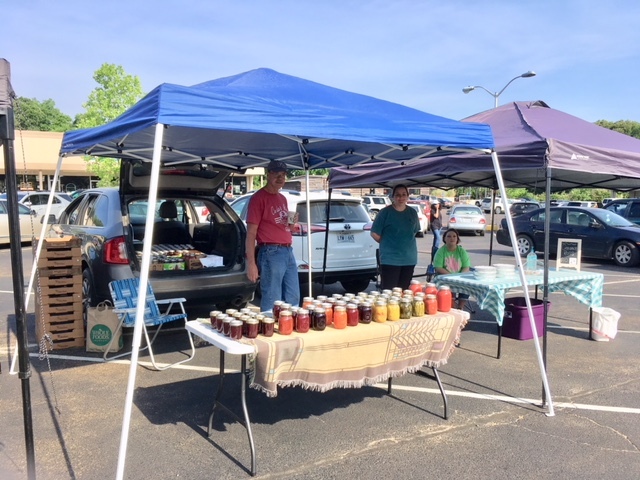 In 2011, the Midtown Farmers' Market recently was certified by the Mississippi Department of Agriculture & Commerce as part of their Mississippi Farmer’s Market Certification Program. 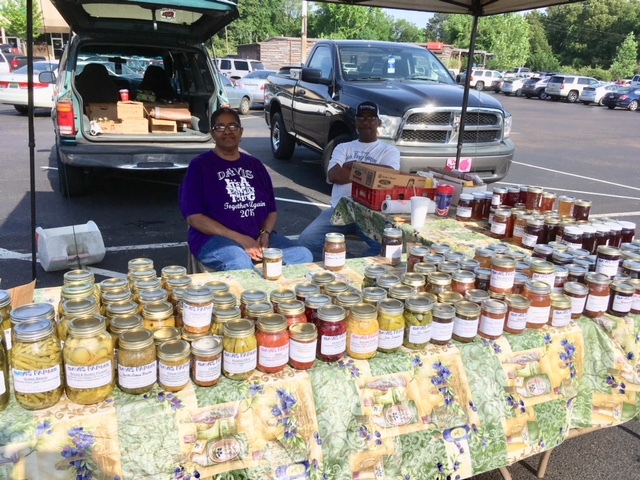 Essentially, the certification means that the Mid-Town Farmers' Market is getting official recognition for something that has always been central to its mission: It is a true venue for Mississippi farmers and food artisans to sell their locally-produced food. 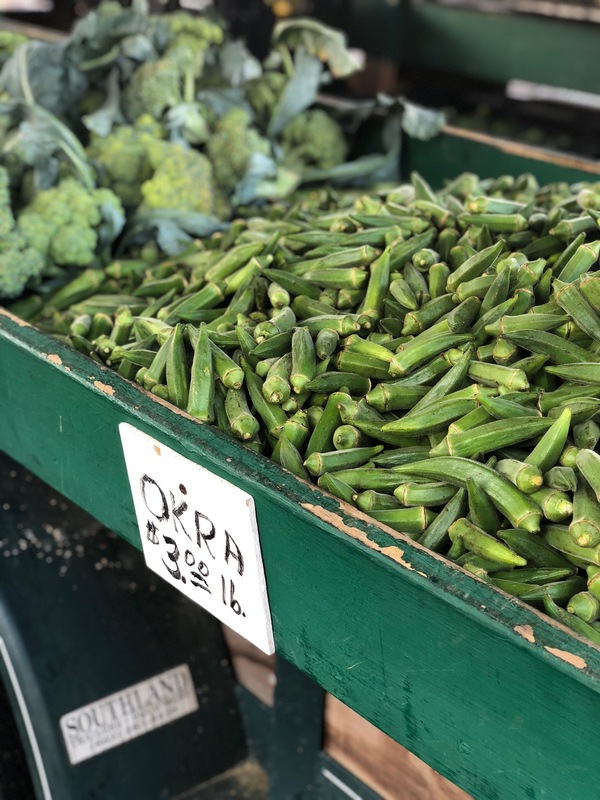 Some markets allow vendors who re-sell vegetables that they have purchased from wholesalers or other 3rd parties. 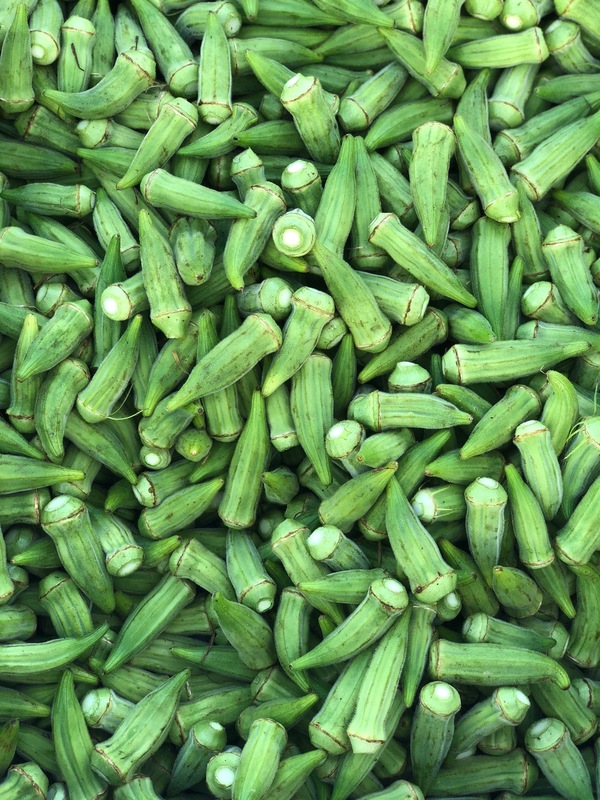 At the Mid-Town Market, you can always count on buying a Mississippi product from the Mississippian who made it.